For projects that require commercial grade construction, CAS is proud to introduce our Commercial Systems that have been developed for projects that require large capacity loads while providing exacting aesthetics. CAS Commercial designs are at the forefront of innovation and cost effectiveness. 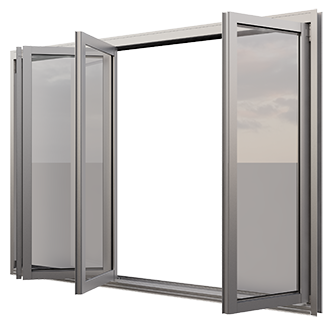 The advantages of CAS Bi-fold doors are that they can fold open to allow the best in alfresco living. Bi-fold doors provide a unique space, giving a sense of freedom to your project. Our most popular door can be used in both modern and traditional dwellings. The CAS Apartment Door is designed to provide larger openings without load compromise. 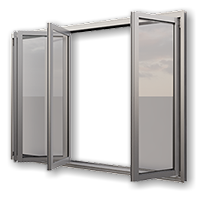 This allows for larger openings and panels which are perfect for modern apartments and commercial installations. 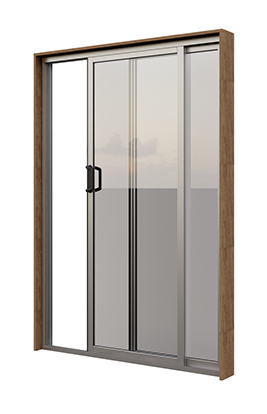 With their clean lines and large glass areas, The CAS Stacker door brings natural light and a sense of space into any room . Through their wide openings, the stacker system can open your home, giving you easy access to pergolas, sundecks and gardens. Comes in many configurations. 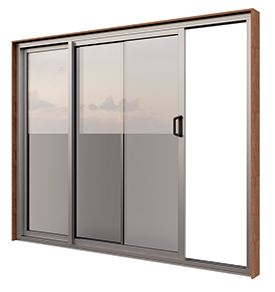 The CAS sliding door is the perfect, cost effective solution for housing or unit development. 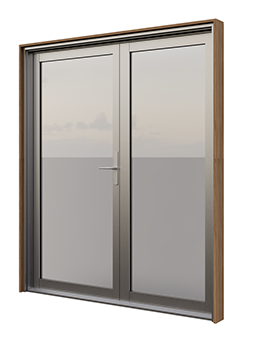 The sliding door provides simple access without compromise in quality components and build but at a price point that makes sense. 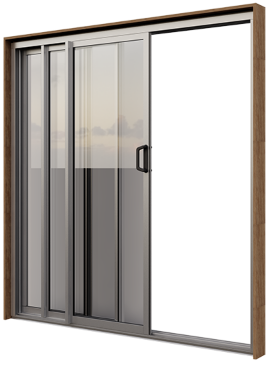 Our Entry Door has a 120mm door jamb that couples together with the Apollo window frame. This allows you to have side lights (glass panels adjacent to the door) or panels above the door. A highly integrated door system that is of semi commercial standard. Perfect for eliminating a timber door frame in order to match the window system on the home. With its modern look, the Entry Door is versatile. It even works with timber doors and allows for security screen doors. With one profile the door frame can be cut to any size. The Entry Door is more cost effective than a timber entry door frame. The aluminium frame is also low maintenance.